Foraging, as we know, has been around since prehistoric times. Besides hunting, foraging is how our ancestors harvested food (read: plants) before agriculture and farming took over. 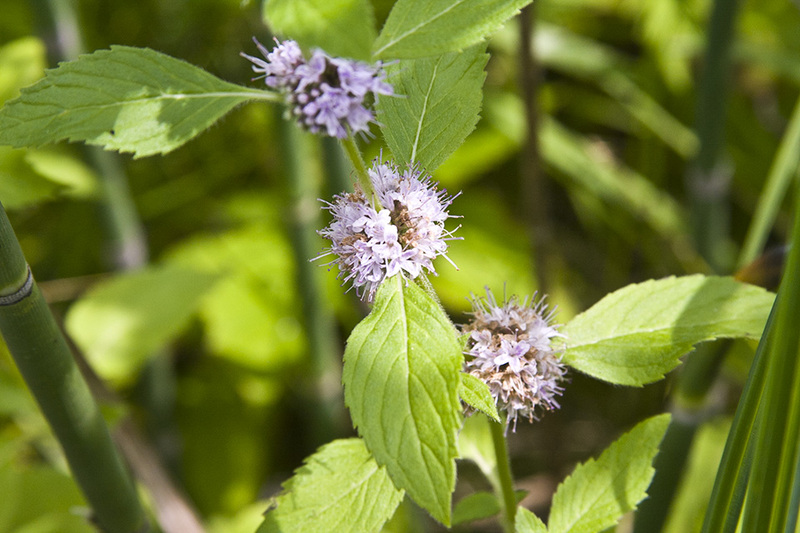 Ontario’s forests, meadows and waters provide an incredible range of nutritious and delicious edible wild plants. Many chefs and farmers take to foraging for specialty items but you’ll be hard-pressed to get them to reveal their secret foraging hideaways. These natural products don’t always grow in abundance which is what makes them such a delicacy when seen in a dish. We’ve curated an edible timeline of some of the easier to spot foraged items to be found this spring in Ontario. We’ll say it once, we’ll say it a thousand times: wild foods should be treated with care and respect. Never take the whole plant, be careful where you step and don’t trespass on private property. Pick species that are invasive or recover easily. We’ve all heard about maple syrup — even maple sap (shout to Sapsucker for keeping us hydrated and happy!) — but have you tried maple blossoms? Use tender stems and flowers from the big leaf maple species. Dip them in a sweet batter and give them a fry! They’re also lovely pickled. They’re sweet, crunchy and delicate. How uniquely Canadian is that? Harvest: Early spring Location: Look up. Discover the maple species in your area! Leaves can be eaten fresh in salads, cooked in soups and stews – they’re a bitter green, a lot like arugula, endive or radicchio! When roasted in the oven, the roots develop a coffee/cocoa like flavour and when ground are good for making tea or using in baking. Stems can be boiled and used as a substitute for pasta. 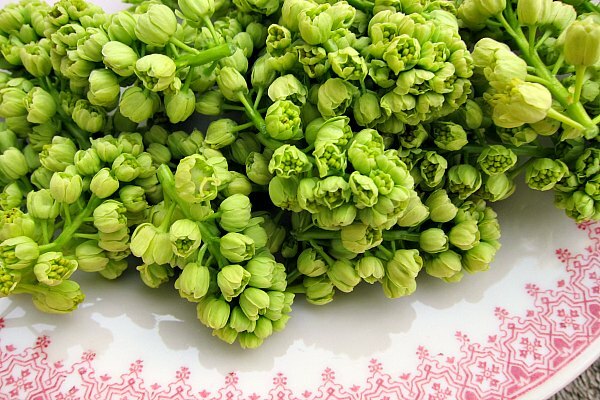 Flowers can be added to salads or fried as fritters. 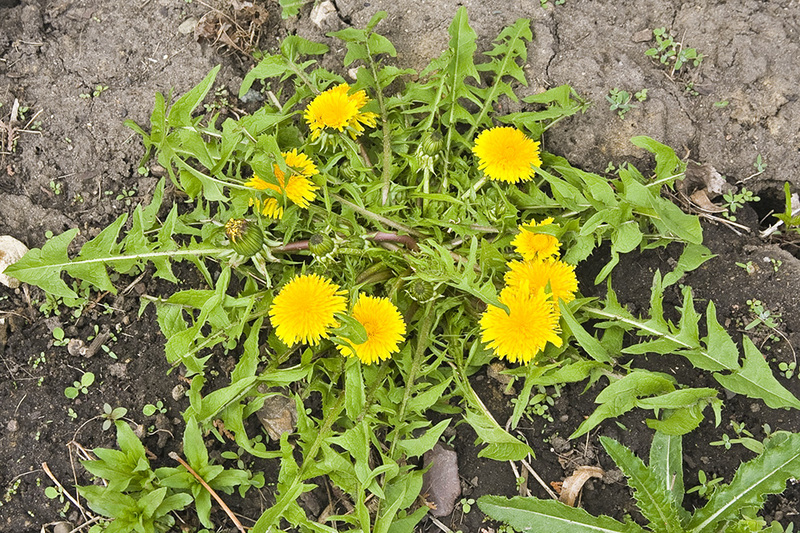 Harvest: May to August (flowers become more bitter later in the season) Location: Disturbed areas, roadsides, lawns and gardens, meadows; Be cautious of foraging around urban landscapes where pesticide may have been sprayed. If hitting the woods to forage your dinner doesn’t sound like much fun, look for these wild ingredients on menus at Feast On Certified restaurants like Bruce Wine Bar in Collingwood, Backhouse in Niagara and Farmhouse Tavern in Toronto. Wild foods are part of their sourcing philosophy and often pop-up on their uniquely Canadian plates.